The advantages of luminous diodes are obvious: High efficiency, and therefore economic operation, high-lumen output, easy, flexible and multi-purpose use due to small size. Our team is looking forward to your nonbinding request – contact us via e-mail. 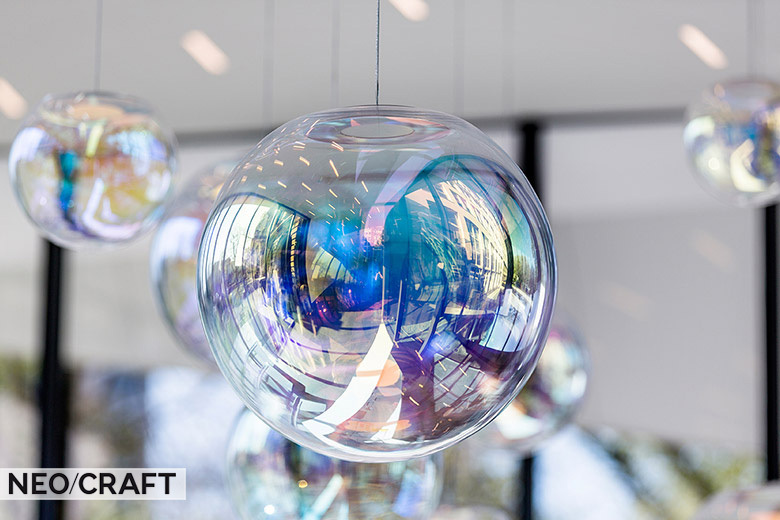 As a founding member of the OLED Licht Forum, it is our aim to foster the OLED lighting technology and to develop and utilize OLED as a sustainable light source for a variety of applications. 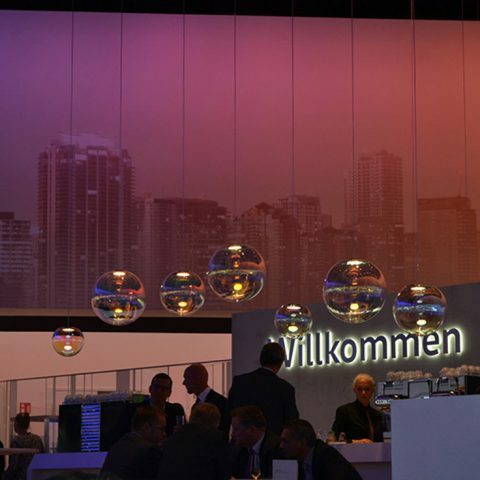 The OLED Licht Forum represents an OLED expert network in Germany. The founding members cover the entire OLED value chain: from material and equipment to panel production, application integration and luminaire design. The forum bundles the experience and interest in science, development and technology. It serves as a central point of contact for all relevant information on OLED light technology. The OLED Licht Forum is dedicated to support community work, facilitate the exchange of experience and general technical progress in OLED light, e.g. through the organization of lectures, courses, visits and working groups. Learn more at the website OLED Licht Forum. Visit our OLED Experience Room! 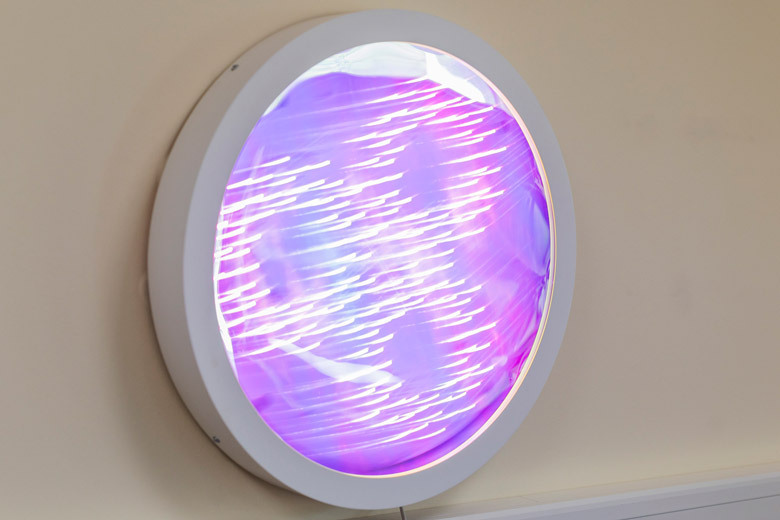 Discover the future of OLED lamps! Undreamt-of possibilities open up thanks to OLED technology. 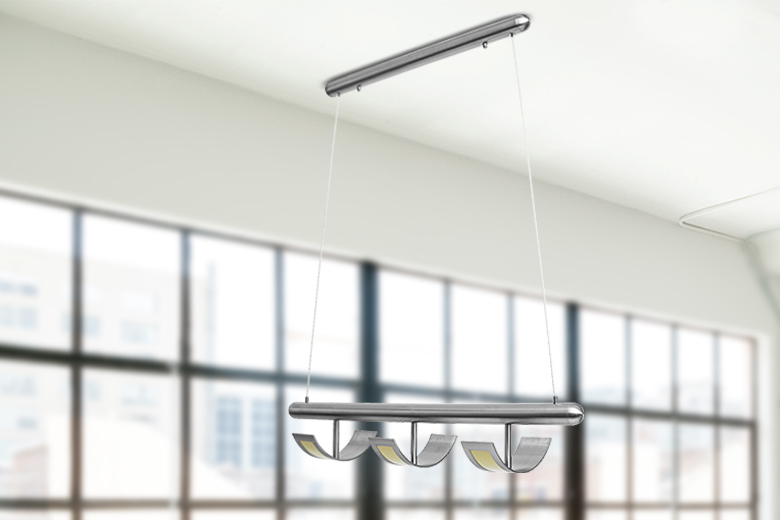 Immerse yourself in the world of OLED lamps with panels by OLEDWorks.